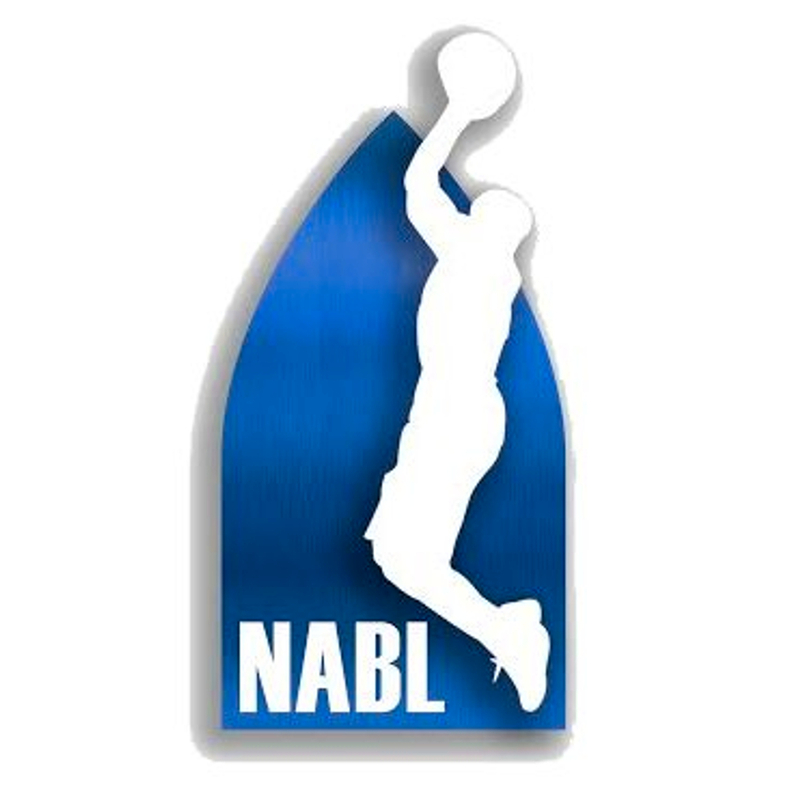 Formed in 2016, the NABL began with 10 teams based in the South and Southwest regions of the United States. The first regular season games were played on April 30, 2016. Atlanta Show defeated Music City Kings in the first-ever league game 113-78. Atlanta Show would go undefeated on their way to capture the first league championship in August by defeating the Dallas Hoyas 145-110 in the championship game. Season two saw expansion to a national level with 19 teams competing. Four teams from the Northwest were added including the Vancouver-based SB Battle. The San Antonio Lions became the second league champion by defeating the defending champ Atlanta Show 103-82 in the championship. In the third season the league would again see 19 member teams, this time with a different footprint. The Northwest division was eliminated and replaced by expansion in the Midwest with a six-team division in addition to three teams in the Northeast. Dallas Mustangs (previously known as Dallas Hoyas) won the championship defeating Chautauqua Hurricane 112-105.